On June 22, 2017, the new product conference of Dayun truck was held in Yuncheng, Shanxi province with the theme "prospective vision, running in the world". In the exhibition area, many new types of trucks were neatly placed, including Gold N9H tractor, Silver Star N8V tractor, apple green muck truck series. At the beginning of this year, Dayun automobile and Mercedes Benz signed a strategic cooperation agreement and used the Mercedes Benz engine for new products. 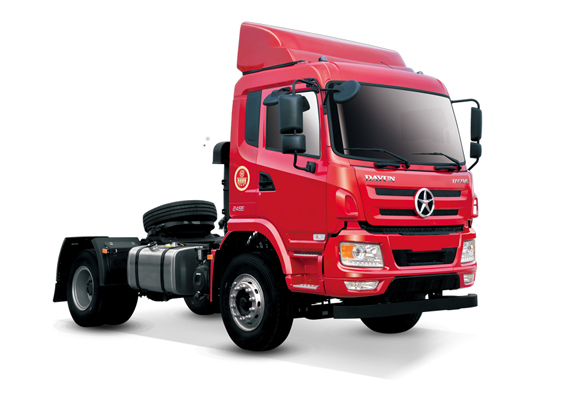 By using the Benz engine, Dayun brand will be more well known in global market. In recent years, Chinese government has been committed to economic transformation and upgrading, trying to change from simple "quantity growth" to "quality improvement", and this policy is also transmitted to China's logistics industry. Logistics and transportation business developed to intensive mode. Reducing operating costs, improving transport efficiency, and protecting the ecological environment has become the consensus of the industry, that forced the heavy production enterprises to meet the requirements of energy conservation and environmental protection. From 2010 onwards, the domestic high-end heavy truck market has increased by 1% per year, even in 2012, the domestic heavy truck sales fell as much as 28%, however the high-end heavy truck market still maintain a growth trend, the heavy truck high-end market has become a hotly contested spot. 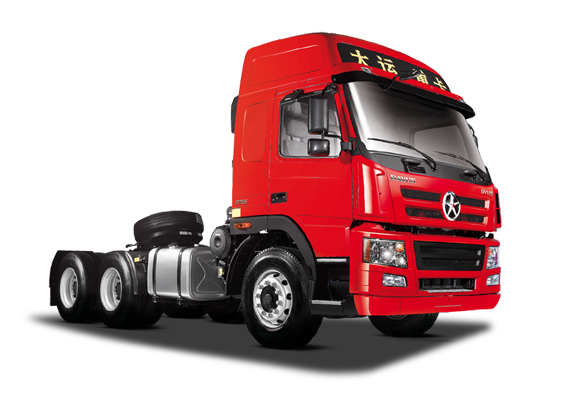 The high-end truck is heavily depends on the quality of the engine, the heart of the vehicle. Dayun choose to cooperate with Mercedes Benz, the most important reason is the advantage of the quality of Benz engine , advanced technology and stable quality control system, with the help of Germany "heart", Dayun would quickly occupy the domestic high-end market. 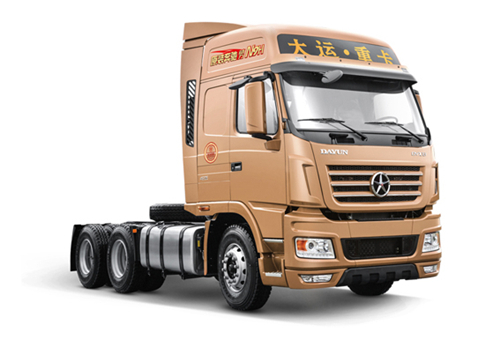 "Mercedes Benz quality" will help Dayun heavy truck to enhance the international influence. 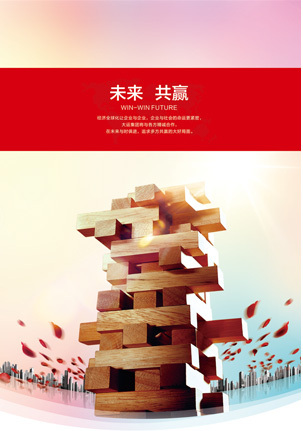 To become an international first-class enterprise, the performance of overseas markets is one of the important criteria. In recent years, with the help of the international platform, Dayun truck has actively pushed forward the strategy of international development, continuously expanded overseas marketing channels and opened up a new situation in overseas sales including the markets in Asia, Africa and Latin America and any other countries and regions. Now dayun is actively preparing for the a larger overseas strategy to achieve greater success. It is very important to cooperate with Benz. This will increase the brand image of Dayun especially in Europe, North America and other developed countries and regions. In recent years, the joint venture in the field of heavy truck began to heat up, and the Chinese enterprises have not only got a big upgrade in the technology of heavy trucks, but also trained a large number of technical and managerial personnel. This time, the cooperation between Dayun and Benz must be the same. In the strategic cooperation framework agreement at the beginning of the year, it was mentioned clearly that both sides will establish and maintain good cooperation in product support, technological R & D and sales services. 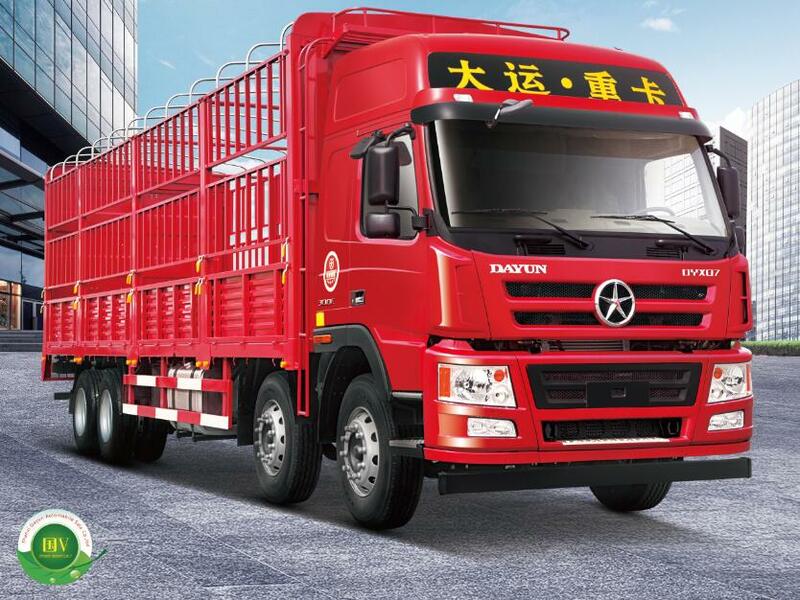 By cooperating with Mercedes Benz, Dayun truck will make great progress in technological R & D strength, product quality control, supply chain management and so on. 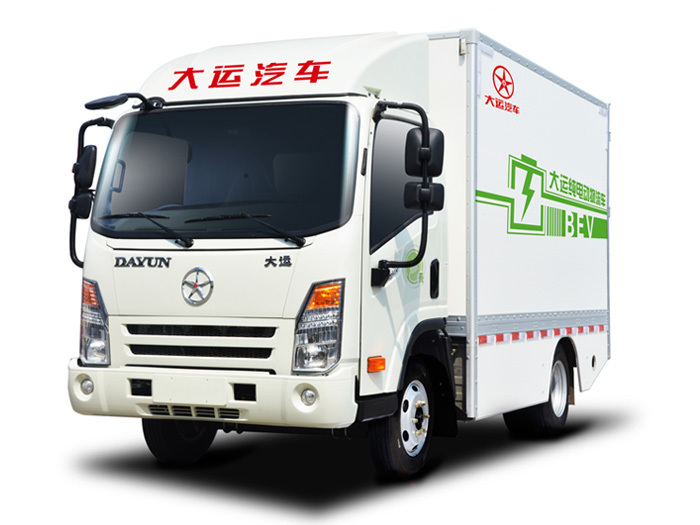 In the heavy truck market, Dayun has been adhering to the principle "quality is the first " and developed at a very fast rate. 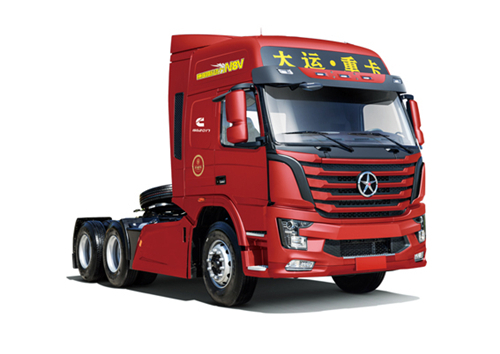 This cooperation with Benz will promote the progress of Dayun truck. making it a leading place in the world.